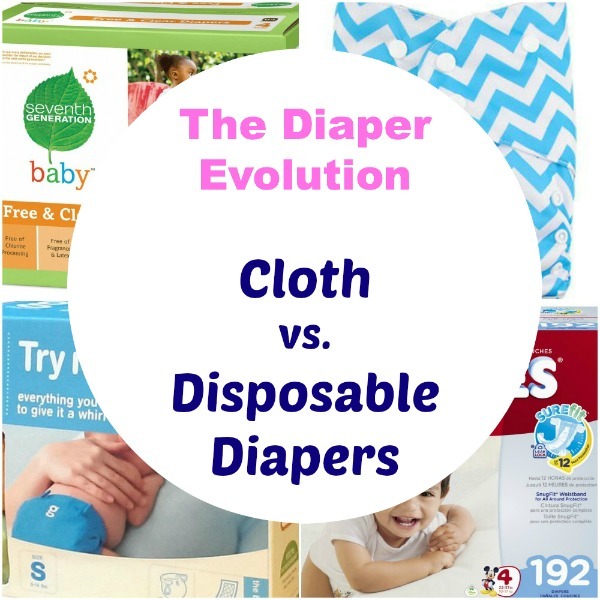 Cloth vs disposable diapers — which one is right for you? If you’re trying to decide whether cloth or disposable diapers are right for you, it may help to understand just how disposable diapers became popular. Baby diapers are most certainly big business in the United States and all other western countries. Disposable diapers are what most people use, and there is a never-ending market for them. 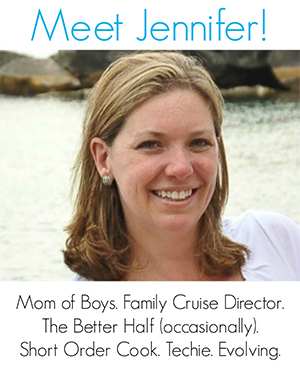 Most parents find them much more convenient than cloth diapers. You can clean up easily without having to launder the diaper. Disposable diapers were first seen in stores in the 1940s, but they took a while to catch on. They were too expensive for most people and those who could afford them often had servants to do the baby care and laundering so they did not see the benefit. Also, the early disposable diapers were just in one size that did not always fit the baby well, so they leaked worse than cloth diapers. In the 1950s, when disposable diapers started to be manufactured in different sizes, they became more popular with wealthier families. It was not until the 1970s that the price of disposable diapers (along with many other plastic-based products) dropped to the point where they became affordable for most people. People very quickly found how convenient they were and it was soon considered very old-fashioned and even unhygienic to use cloth diapers. Disposable diapers have continued to improve every decade, becoming lighter weight, more absorbent and better fitting. Different styled diapers for boys and girls appeared. They were given cute designs, and diapers became more environmentally friendly due to customer demand. There are now several large manufacturers, all claiming to make the best disposable diaper for your baby. In the late 1990s and 2000s there has been a swing back towards cloth diapers. This has come about for many reasons. One is the increasing interest in the environment. People are concerned at the way our garbage is increasing. However, it’s important to keep in mind the environmental cost of laundering cloth diapers, and the electricity, water and detergent that it requires. Cloth diapers have changed a lot in the last 50 years. The cotton used these days is treated so that it stays much softer and is easier to wash than it ever used to be. They come in different colors now with cute patterns. Diaper pins have gotten more cute too, and many cloth nappies do not even need them because they fasten with buttons or velcro. Even with cloth diapers you do have a disposable section which is the liner. This means you do not have to deal with big mess on the diaper itself. Another advantage of cloth diapers is that children who wear them will usually toilet train earlier because they can feel the unpleasantness of being wet in a cloth diaper. On the other hand, a small baby in a cloth diaper is more likely to wake when it is wet for this same reason. Cloth diapers are also less irritating to the skin for most babies, and as many babies these days develop skin problems like eczema, this can be important for parents in their choice of baby diapers. Truly, there are pros and cons to both disposable and cloth diapers. At the end of the day, it’s important for you to make the right decision for you. But make sure it’s an informed one. I would agree, Victoire. If I had understood how updated cloth diapers actually work and how well they work, I probably would have made a different choice when my kids were born. At the time, no one was really talking about cloth diapers.